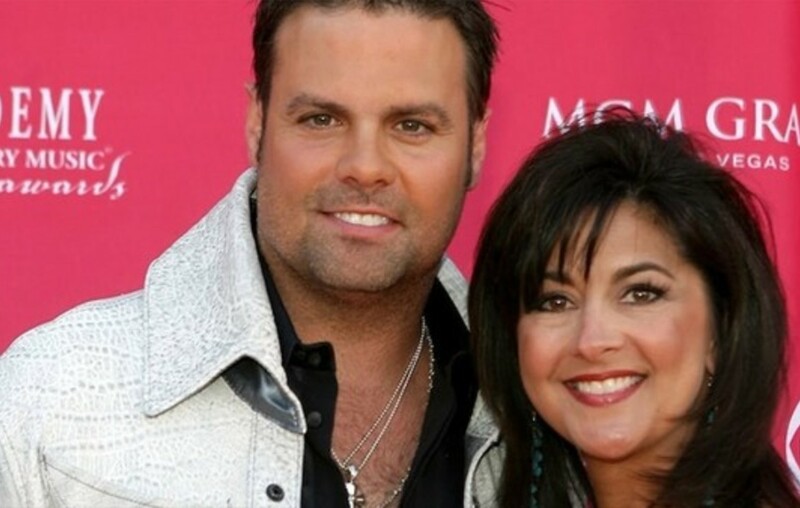 Country music star Troy Gentry's widow, Angela McClure Gentry, is an incredibly strong woman. Get to know her story here. Troy Gentry‘s widow, Angie McClure Gentry, has done a lot of work for charity since losing her husband. The Montgomery Gentry star married Angela McClure in Maui, Hawaii, on December 14, 1999. The love birds wed just as Gentry’s country music career was gaining traction with the release of Montgomery Gentry’s debut album, Tattoos & Scars. The record’s first three singles, “Hillbilly Shoes,” “Lonely and Gone” and “Daddy Won’t Sell the Farm,” each landed in the Top 20 on the country music charts. The duo’s project was certified Platinum by the RIAA just a few months after it dropped. “I’ve grown up. I’m more responsible now. [Before], the social scene was more important to me. Now, I’d rather be home with my family than out all night. Angie and I have date nights, of course. But I travel a lot for work, so I find comfort here at home,” Troy told Nashville Parent about family life back in 2010. In 2014, Troy revealed to fans that Angie had been diagnosed with breast cancer and would be going through chemotherapy. “I went back in the bedroom. ‘We got the results back. It is cancer.’ You listen, and you listen, and you hang up, and you freak out,” Angie shared with The Tennessean about getting her life-changing test results back. “’No matter what, it’s going to be OK,’” Troy assured her. Angie’s treatment plan eventually included a double mastectomy and reconstruction surgery, but in 2015 she officially beat the disease. After Troy’s tragic death due to a helicopter crash on September 8, 2017, Angie made good on a promise took and Kaylee to the 2017 CMA Awards. Troy was originally supposed to take their daughter to her first major industry event. During the awards show, Dierks Bentley and Rascal Flatts performed the Montgomery Gentry hit “My Town” in honor of Troy and were joined by a very special guest— Eddie Montgomery. During the tribute, Troy Gentry’s widow and youngest daughter were shown in the audience sharing the special emotional moment. In December 2018, the National Transportation Safety Board (NTSB) named pilot error following engine maintenance problems as the cause of the helicopter crash that killed Gentry and pilot James Evan Robinson. According to the final report, the pilot cut the engine too soon as he tried to make an emergency landing. This action led to an uncontrolled descent, which caused the helicopter to crash in a wooded area near the small airport. In addition, the NTSB found the maintenance crew’s failure to rig the throttle control assembly before the flight also contributed to the fatal crash. While the findings in this official report are hard to process, we hope this report gave some closure to Troy’s widow and his two daughters, Taylor and Kaylee. In honor of Troy’s memory, The Troy Gentry Foundation was formed. We wish Troy Gentry’s widow, Angie, the best as she continues to honor her late husband and raise their teenage daughter.